this is a Original binder from a IH dealer, This binder will not come with anything inside. It will be the binder only. 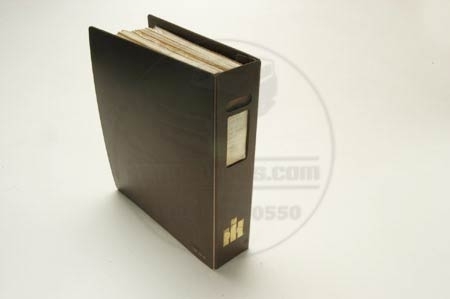 This book was made to hold shop manuals and is made of heavy plastic so that oil can be wiped off.